Tierney’s recommend ESET Security Solutions to protect your operating systems leaving no potential entry point to your network unprotected. Anti-Virus and Endpoint Protection security enables us to defend every computer in your business against the latest viruses, malware, and spyware as soon as they appear. Also blocking potentially offensive websites and message-based phishing attacks while preventing data leaks, data loss and system downtime. With only a few steps, you can be protected in minutes. 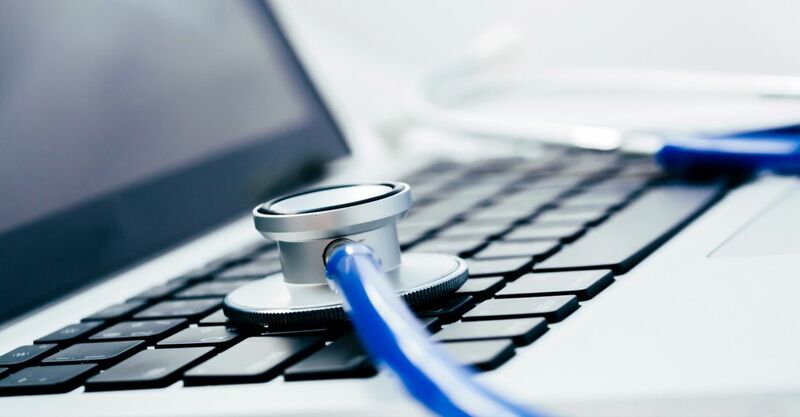 A virus can be the source of much embarrassment for a business and it can potentially spread and attempt to infect your business contacts, couple this with the potential for data theft, you will see why many businesses have chosen a solution offered by Tierney’s to protect them. Contact us today and let the experts provide you with an Anti-Virus security solution that best fits your business needs.